 senior living in Oak Bay, BC. Some say it’s the best restaurant in Oak Bay. Your favourite restaurant is very likely going to be right here at home. We are especially proud of our delicious, freshly prepared meals. Caring is not just something we say. Carlton house is here to support you. We are advisors for you and your family to help ensure your happiness, health and safety. Carlton House is such a special and welcoming place, feeling right at home isn’t a hardship. We support you at every turn by providing a full complement of services, amenities, activities and social events. I confirm that I consent to receive email communications from Carlton House of Oak Bay.